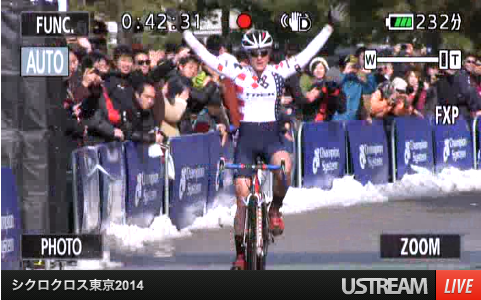 Compton takes the win at Tokyo Cyclocross. 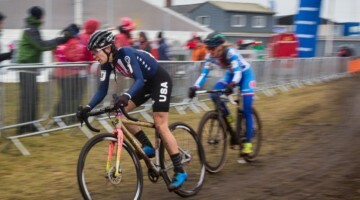 Katie Compton (Trek Cyclocross Collective) had some bad luck last week at the World Championships, but she’s back to her winning ways in Tokyo this weekend. While it’s Saturday night in the US, the Sunday afternoon race action is already over in Tokyo. 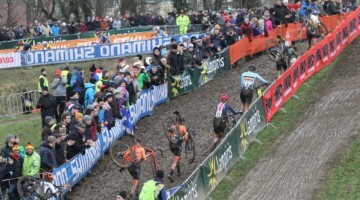 Cyclocross veteran Wendy Simms (Kona) took the holeshot, followed by Lyne Bessette (CyclocrossWorld) in second. 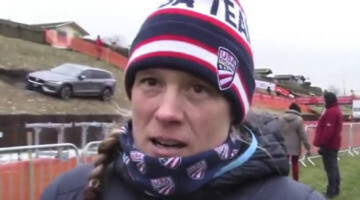 Compton was way back in fifth—similar to Worlds, holeshots has not been her strong point this season. 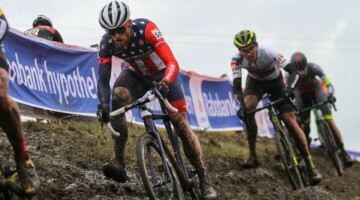 With one lap down, Simms retained the lead though Compton had moved into second. Bessette sat in third, while multi-time Japanese National Champion Ayako Toyooka sat in fourth. It was no surprise when Compton took the lead by the end of two laps, and Simms began to fade slightly. Toyooka overtook Simms four laps in, then the current National Champion, Sakiko Miyauchi, passed her on the last lap. Stay tuned for full report and results, and check out the brief men’s report here!